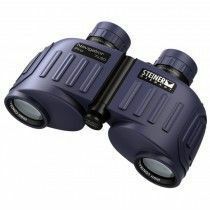 Steiner company was founded in 1947 in Germany by Karl Steiner. 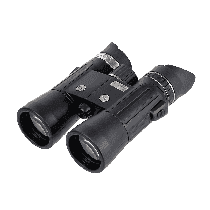 His company offered one of the best optical devices in post-war era. 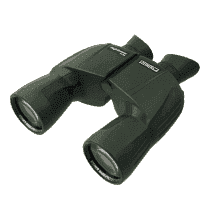 In 1967 Steiner produced new binoculars concept - a High-Tech Makrolon™ material for housing, in 1970 they integrated technologies such as nitrogen filled housing and integrated compass. 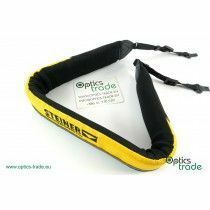 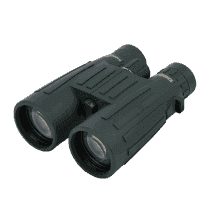 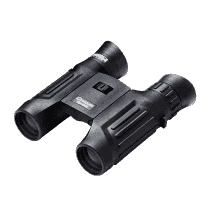 In 1988 they launched new technology such as laser protection filter and in 1992 the first binocular with high-contrast optics. 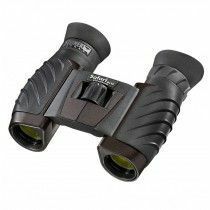 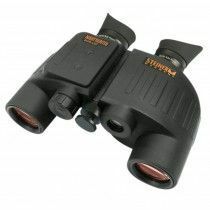 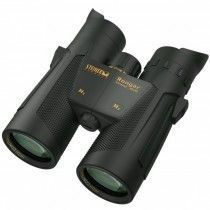 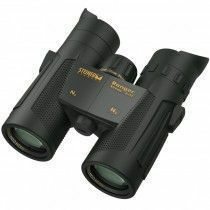 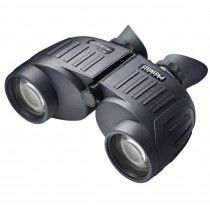 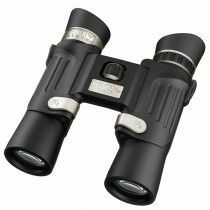 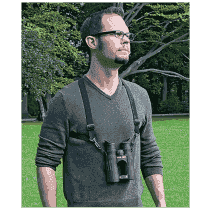 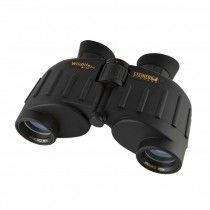 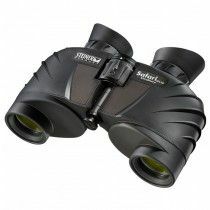 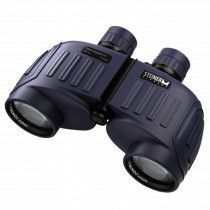 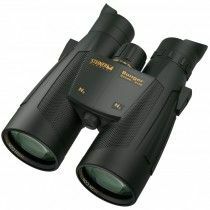 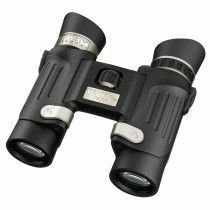 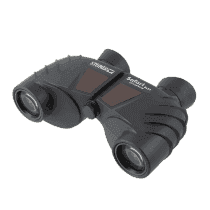 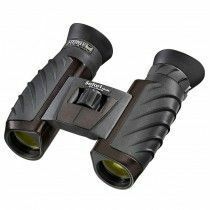 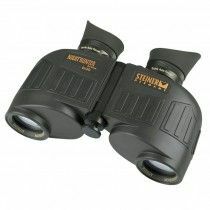 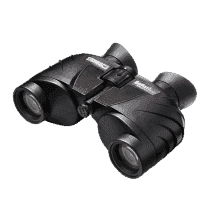 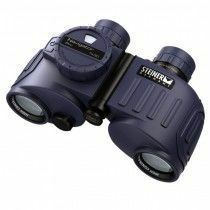 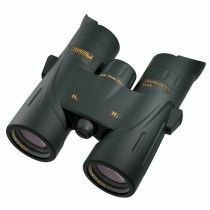 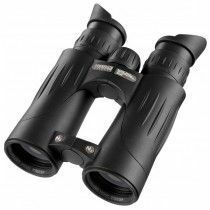 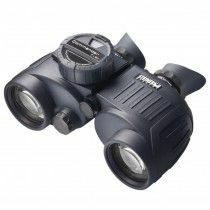 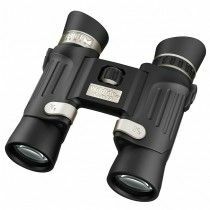 In 2000s Steiner introduced the Nighthunter Concept, first binoculars with Nano-Protection and first Laser Rangefinder. 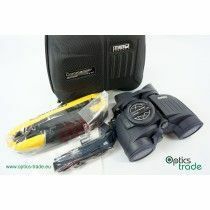 In 2011 first rifle scope for military and hunting was introduced and in 2013 first integrated compass for worldwide use. 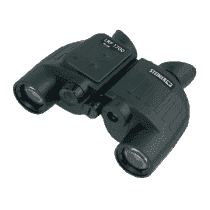 Steiner is still one of the most popular companies that offers premium optics praised by many sportsmen, hunters, explorers and law enforcement and military personnel around the world. 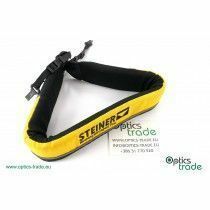 One of the reasons is that Steiner works using only best materials, production techniques and testing. 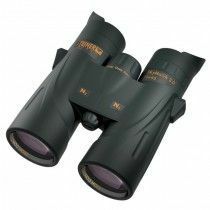 They are always evolving and invest into research and development. 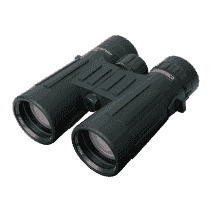 Lenses for instance undergo 460 steps to assure the finest quality. 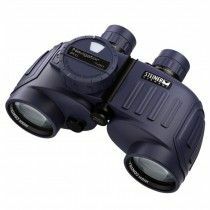 They integrated many unique technologies into their optical devices such as E N2 Injection™ system, Makrolon® housing, hydrophobic Nano-Protection®, Diamond Night™ coatings and extremely durable and lightweight construction. 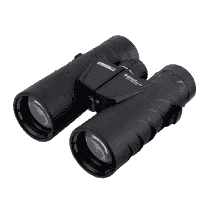 Steiner backs binoculars, riflescopes and Battle Lights with lifetime Steiner Heritage™ Warranty and 3 years of warranty for all devices with infrared and laser pointers.